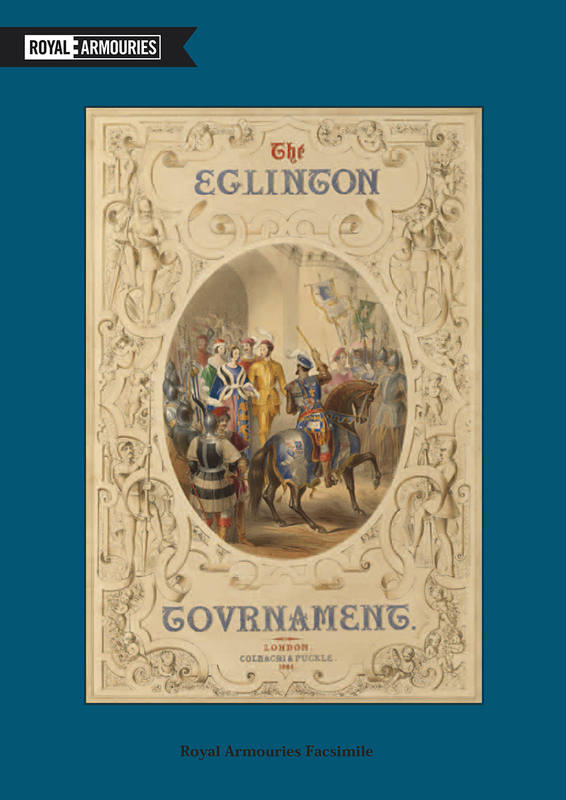 The Eglinton Tournament, held in August 1839, was intended to be the most magnificent and glorious expression of the nineteenth-century revival of chivalry. Archibald William Montgomerie, the 13th Earl of Eglinton, spared no expense in transforming his castle and grounds for the event. Eglinton's guests dressed in the finest costumes, and the event captured the public imagination with nearly 100,000 tickets issued. Of all the volumes published to commemorate the tournament, the most magnificent was a set of prints published by the fine art dealers, Colnaghi and Puckle, from original illustrations made on the spot by the artist James Henry Nixon. The colour version is reproduced in full here, with an introduction by Karen Watts.